You can depend on Long Beach Locksmith to solve all your lock and key problems at competitive and affordable prices. Contact Locksmith Long Beach at (562) 206-0000, 7 days a week to speak to our dependable technicians. They will aim to respond to your call within 15 minutes whether a lock needs to be repaired or if you're facing an emergency. When you're unable to get into your home, you're unable to protect what's valuable to you. Contact us immediately for an emergency opening. If your keys have been lost, stolen or misplaced, we can also perform an emergency lockout in Long Beach. Once you're back in, our staff will help you create master key systems, have re-keying done, get emergency lock changes, and have high security lock systems installed. These same services are available for your gate or garage door too. Contact Locksmith Long Beach for Long Beach, locksmith services, gate repair and garage door repair. Businesses, stores and office buildings often face lock and key emergencies. One of the most common problems involves security being compromised by employees or customers. After examining the issue, we will discuss installing high security locks and master key systems for your commercial property. Our staff will repair or install any of your door accessories and hardware, and install, repair, upgrade and change every lock in your building. It is a good idea to occasionally get brand new keys made along with do not duplicate keys. We also perform emergency lockouts and openings. Being locked out of your car is never expected. As such, as a driver, you never know when you'll have to deal with the other problems associated with car keys and locks. 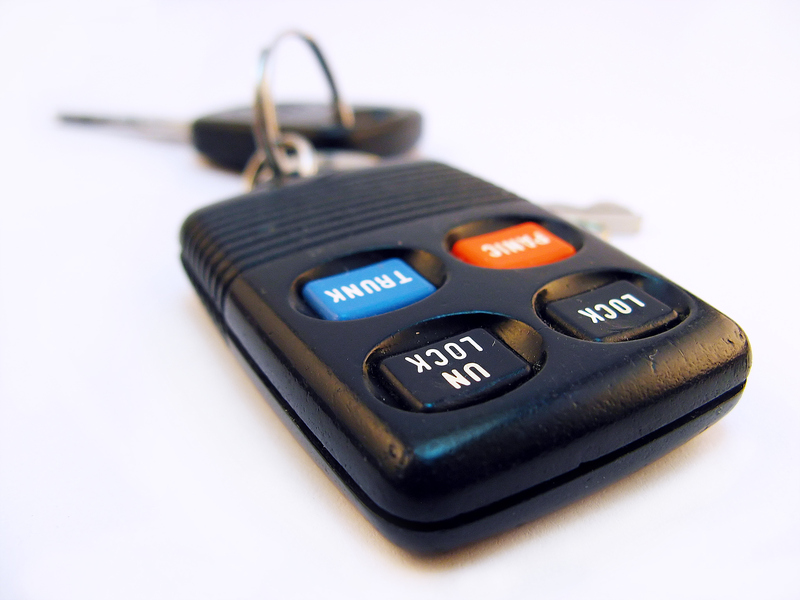 When something happens, contact a Car Locksmith Long Beach and you'll soon be back behind the wheel. Auto Locksmith Long Beach is ready to remedy a car opening or trunk opening, extract broken keys, have high security keys made, have a new key made, and get your locks re-keyed. In case you suspect a problem with your ignition and not necessarily your key, contact us and we can repair or change ignition. Long Beach Locksmith service is a family owned business that has been operational in the area for over 35 years. To operate in a region for such a long period of time, you need to have clients who trust in your service. The clients of the Long Beach Locksmith service have over the years been treated to a plethora of good quality service as well as a wide variety of good quality products. Being a family owned business, we treat our clients as part of the family, giving them the best service that we can offer. In this way, we provide highly personalized services that are designed to cater to the needs of our clients. Our tailor made solutions have proven especially popular among our clients. Our first concern is customer satisfaction. Call us to reach highly trained Locksmith in Long Beach, CA. Auto Locksmith 90745, Car Locksmith 90746, Locksmith 90747, Auto Locksmith Long Beach 90749, Car Locksmith Long Beach 90755, Locksmith Long Beach CA, Lockout Service Long Beach California. Extraction of broken keys 90801, Trunk Lockout 90802, Laser Keys 90803, Transponder Keys 90804, Car Keys 90805, Ignition Repair 90806, Ignition Change 90807, Lock Change 90808, Rekey 90809, Change Locks 90810, Re-Key 90813, Lockout Service 90814, Car Lockout 90815, Auto Lockout 90822, Home Lockout 90831, Door Opening 90832, Auto Keys 90833, High Security Keys 90834, Door Repair 90835, Lock Installation 90840, Lock Repair 90842,	Intercom System 90844, Buzzer System 90846,	Closed-circuit television (CCTV) 90847,	New Mail Box Locks 90848,	Break in Repairs 90853, Burglary Repairs 90895, Trunk opening 90899.